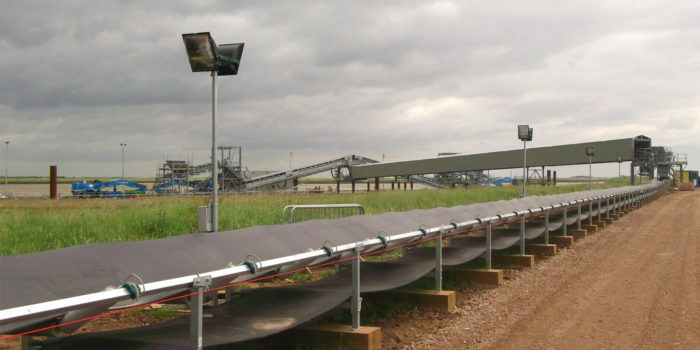 QPI were commissioned, to supply and install a new storage feed system. The system is designed to carry various imported types -25mm to dust with an assumed density of 1.5 tonnes and running at 15 tonnes per hour. 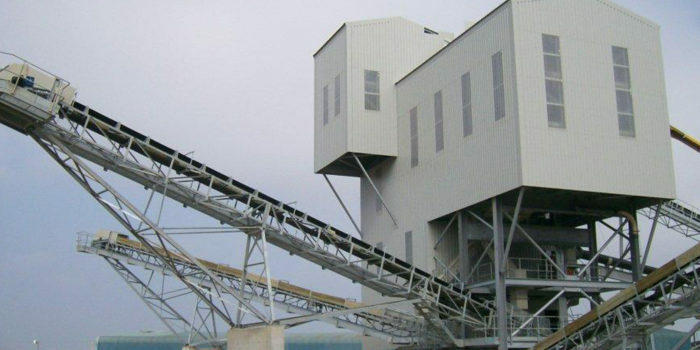 This project included the supply and installation of a Receiving Hopper, Belt Feeder, Feeder Discharge Chute, 800mm wide x 20mtr centred troughed-belt conveyor, and a 40mtr x 40mtr storage building with 4mtr x 5mtr roller shutter door having interlocking concrete blocks to approximately 2.7mtr height above ground.